Beautiful apartment with great staff with everything you needsubmitted by Myung S. - Nov 27, 2017 |Recommended: YesThe longer you stay the more and more you fall in love with the place. Good overall experiencesubmitted by Michael Y. - Nov 04, 2017 |Recommended: YesIt is a fairly quiet complex. Maintenance is good. I love Valley Streamsubmitted by Heather B. - Apr 06, 2017 |Recommended: YesI would tell anyone that asked me if they wanted to live at Valley Stream that the staff are always there to assist you as you need them. The property is beautiful and well maintained. I have a good relationship with my neighbors, and everyone is respectful. I have lived here for over 2 years and have been satisfied with my experience. Like it alotsubmitted by Hans M. - Jan 07, 2017 |Recommended: YesQuiet, comfortable, roomy, and friendly. Very good apartment to livesubmitted by Arun R. - Feb 23, 2016 |Recommended: YesIf you have a big family and looking for lot of space then Valley stream is one of the apartment which you should think of. Lot of space, Laundry is inside the apartment, heat and gas is free. Excellent Community to live submitted by KIRANKUMAR P. - Feb 06, 2016 |Recommended: YesI live in this community for about 3 years and never had any problem with apartment. The office manager Lauri and her coulig Melissa - both of them are really nice and helpful so as the maintenance staff. I definitely recommend this community to other. Overall, you get what you pay for.submitted by Katrin D. - Jan 31, 2016 |Recommended: YesNice and convient. Nice Apartments with all the utilitiessubmitted by Nilkanth M. - Oct 01, 2015 |Recommended: YesWe have been living in the H block for 2 years now and it was an absolute pleasure to stay here. The apartments are nice and fully equipped with all the mandatory utilities. We really enjoyed the view from our balcony which is really huge compared to other apartments. 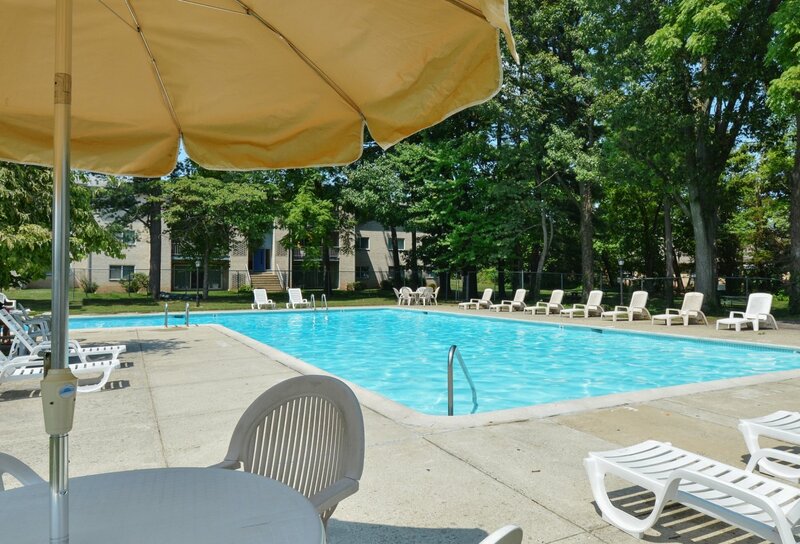 Additionally the apartment is spacious and at the best location in lansdale area.